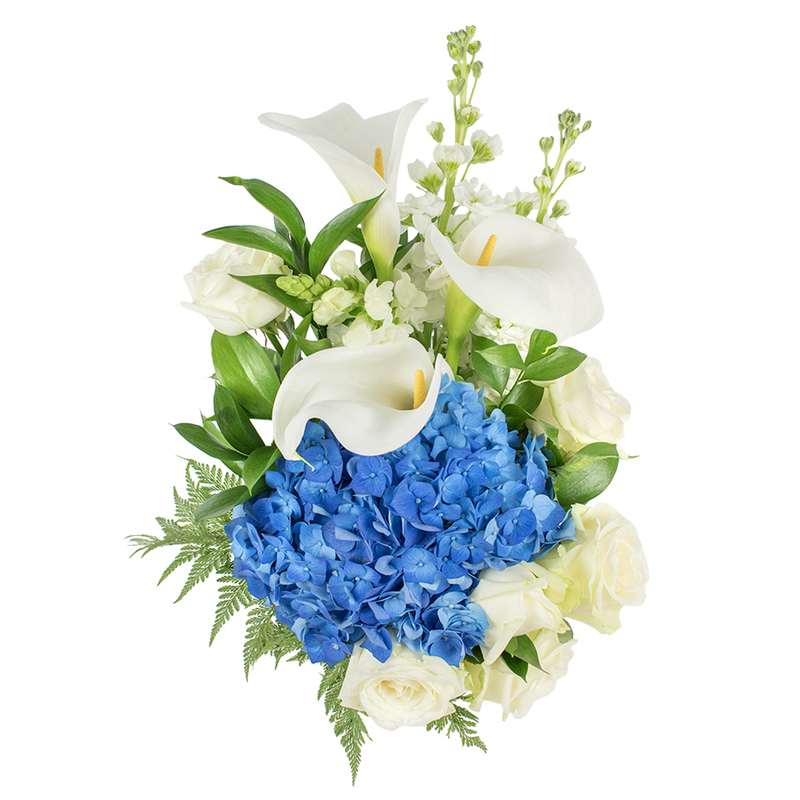 Consisting of elegant calla lilies, roses, stock and hydrangea, this delicate mix of flowers will certainly make a lasting impression! This floral treasure will definitely steal the show! I will be buying flowers again for sure, the colours and design were splendid. Handy Flowers received my order for my wife's flowers and came through in a big way! The flowers she received were absolutely wonderful. They were awe inspiring! I was very pleased with the quality of the flowers. Thanks ! When in need of flowers, I will always turn to your professional florists! 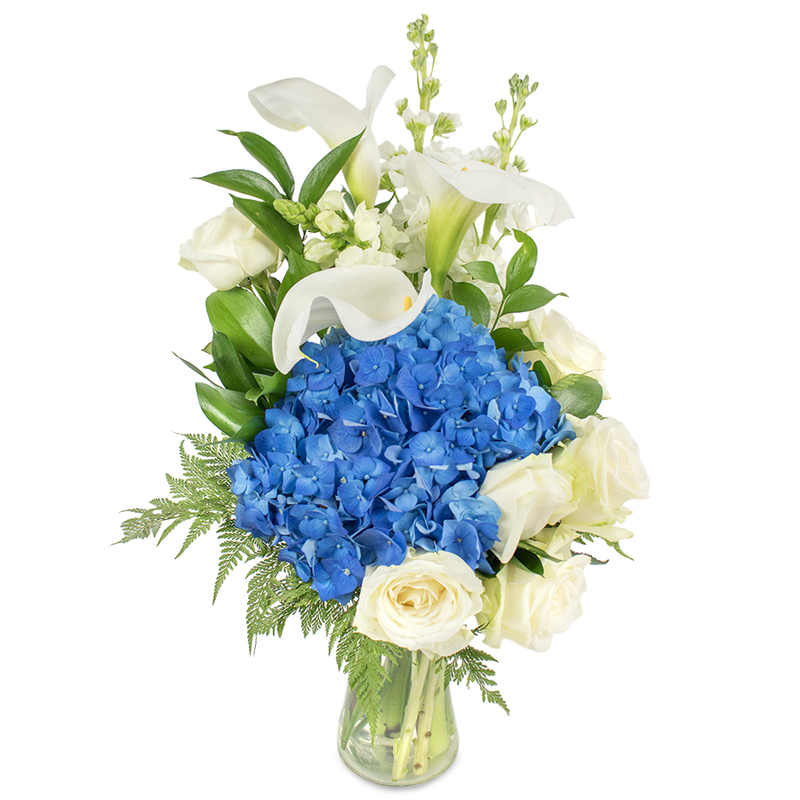 Totally fresh and delightful arrangement! Thanks for everything - will recommend your services. I didn't have to spend much time ordering the flowers. It was easy to select the bouquet and fill in the delivery details. Easy to use website. Great selection of flowers. The combination is breathtaking! I've been using their flower delivery services for a long time and they always prove to be extremely reliable and amazing!